In this presentation, Marc will review the information presented in "Reading Moving Water" held on Friday. 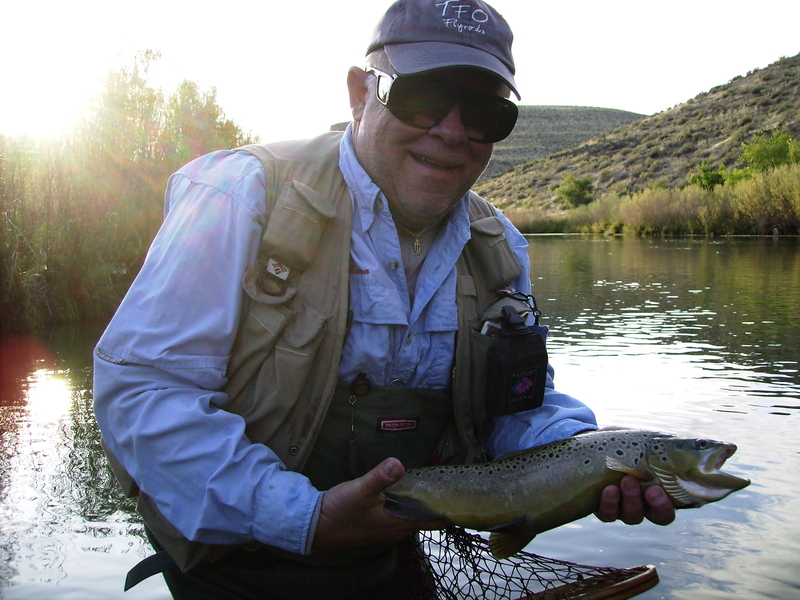 He will go more in depth with regard to equipment and techniques for fishing moving water. And also break down water in terms of size (large river to creeks). There is a companion Class on Friday on How to read moving water.